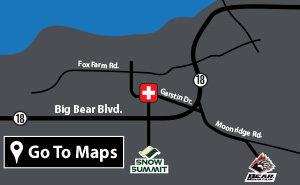 The Bear Valley Community HealthCare District Foundation was formed in December, 1996 as an ongoing source of fundraising and public relations for the HealthCare District. 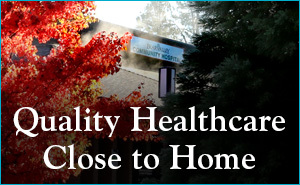 We are proud to work alongside our donors; volunteers; physicians and employees; and our friends in the community who have contributed significant resources over the years to help Bear Valley Community Hospital to achieve the vision “to be the premier provider of emergency medical and healthcare services in our Big Bear Valley”. The primary focus of the Foundation is to generate charitable giving and to identify ways to use donations to improve and enhance the Healthcare District as it strives to provide more comprehensive medical care and emergency services for the Big Bear Valley. All gifts, and gifts-in-kind, are tax-deductible to the fullest extent allowed by the law. Tax ID# 33-0714985 501(c)3. Please use our convenient “Donate” button to make your contribution. We are grateful for the support we generously receive from the community and our donors; volunteers; physicians and employees; and our friends in the community who have contributed significant resources to achieve our mission to…”deliver the highest quality of healthcare to the residents of and visitors to Big Bear Valley through the most effective use of available resources”. Thank you in advance for your generosity!